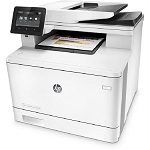 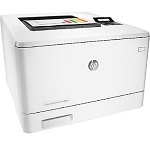 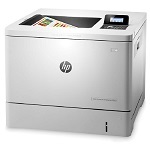 The HP Laser Printers offer outstanding productivity while simplifying work flow and saving time. 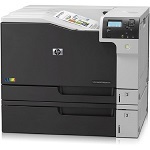 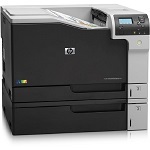 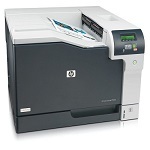 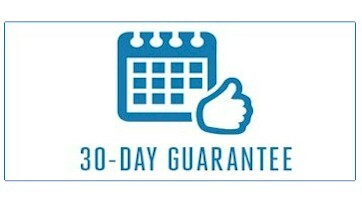 HP Laser have a printing speed of 45 page per minute which make them very fast and appropriate for busy offices. 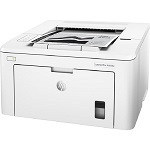 The HP Laser Printers also come with a stapler that can staple documents of up to 30 pages. 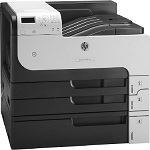 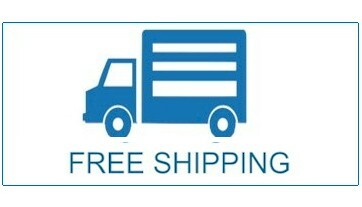 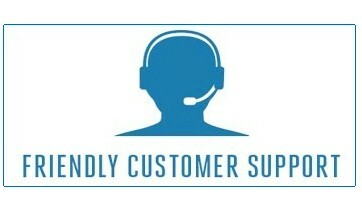 HP printers can be equipped with maximum 5 paper trays and these have the maximum quality of up to 2100 sheets. 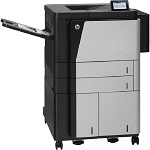 The HP Printers have a 50 sheet automatic document feeder for quick and unattended coping and scanning of documents. 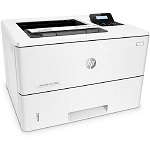 HP Laser Printers have a maximum resolution of 600 dpi.